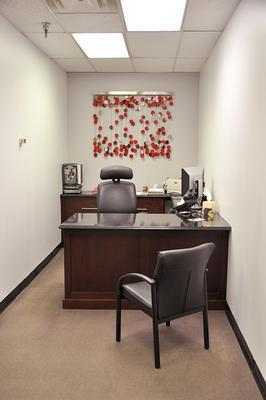 We provide affordable office space of various sizes. 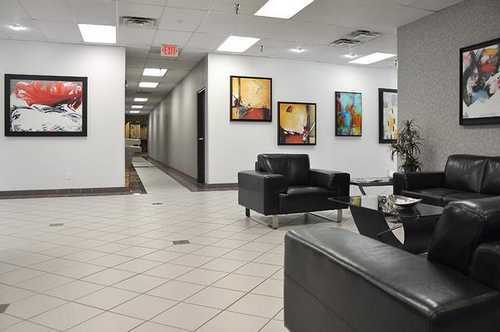 Space is available in a variety of sizes to accommodate your needs as your business grows. 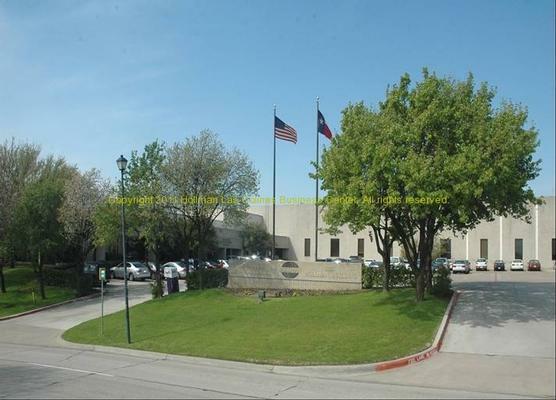 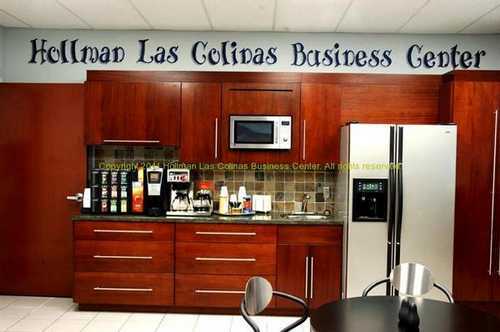 We are conveniently located in central Las Colinas with easy access to all major highways, airports as well as a variety of restaurants & shopping. 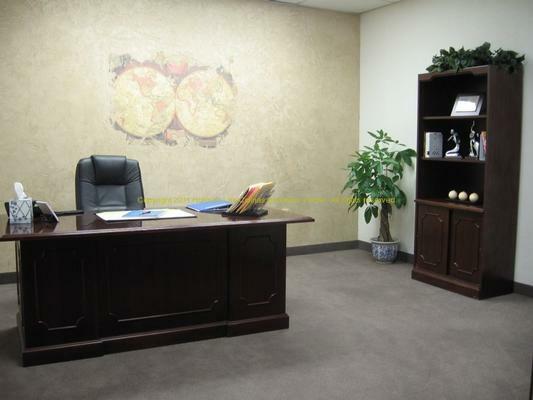 125 sf -7834 SF - average starting price $600- We have many options to meet most budgets including executive suites and virtual offices!